St. Patrick’s Day is March 17th, and it’s a holiday all about treating ourselves to gold-foiled chocolate candies, Irish tea cakes, and any sweet that we can squeeze some drops of green food coloring into. But what about celebrating the holiday in a more natural and refreshing way? 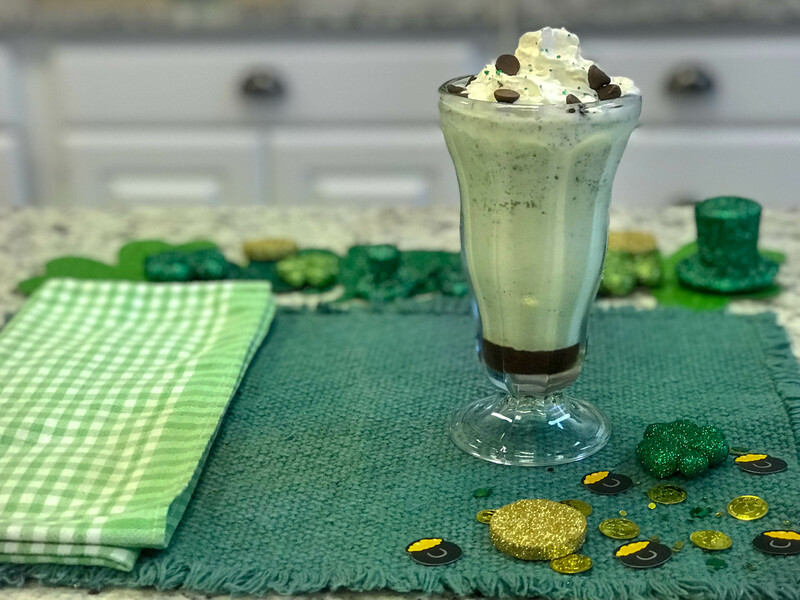 You don’t need the luck of the Irish to indulge in this delicious and all-natural chocolate mint Shamrock Shake. It’s easy enough for the kids to enjoy making, too! Blend all ingredients together. Pour chocolate syrup into glass, followed by milkshake. Top with whipped cream, chocolate chips, sprinkles or any other festive (and yummy) treat!